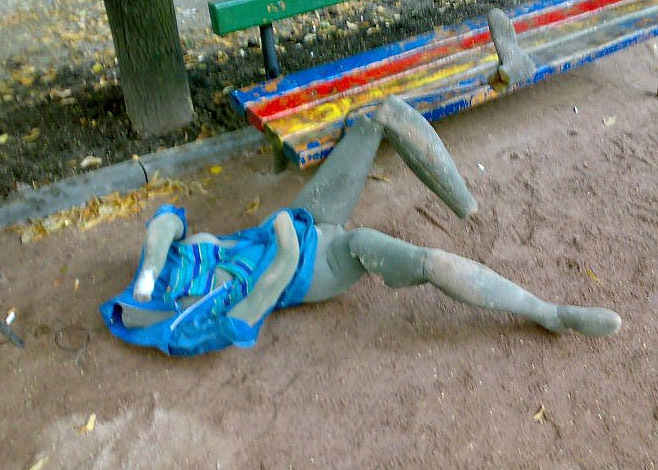 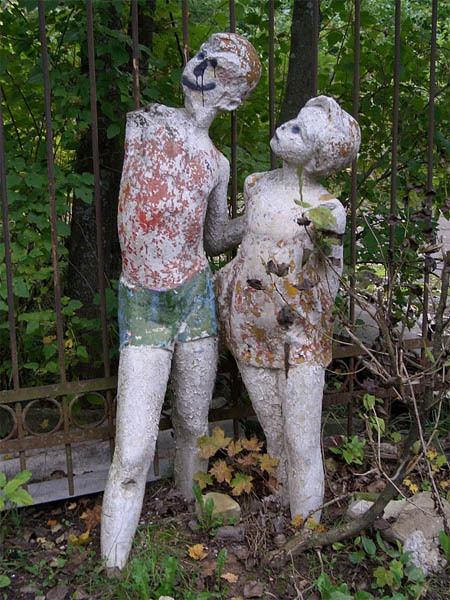 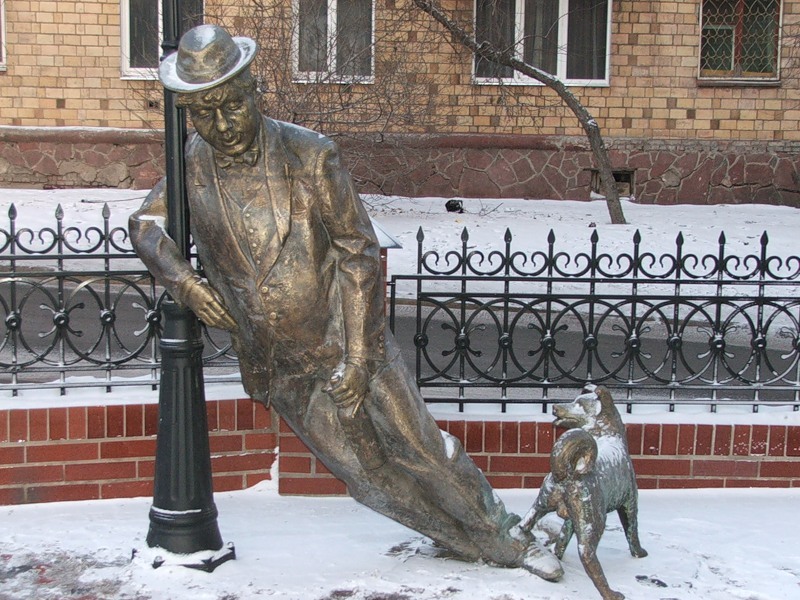 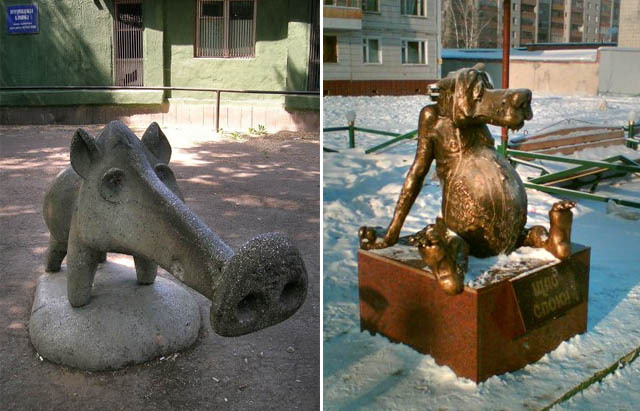 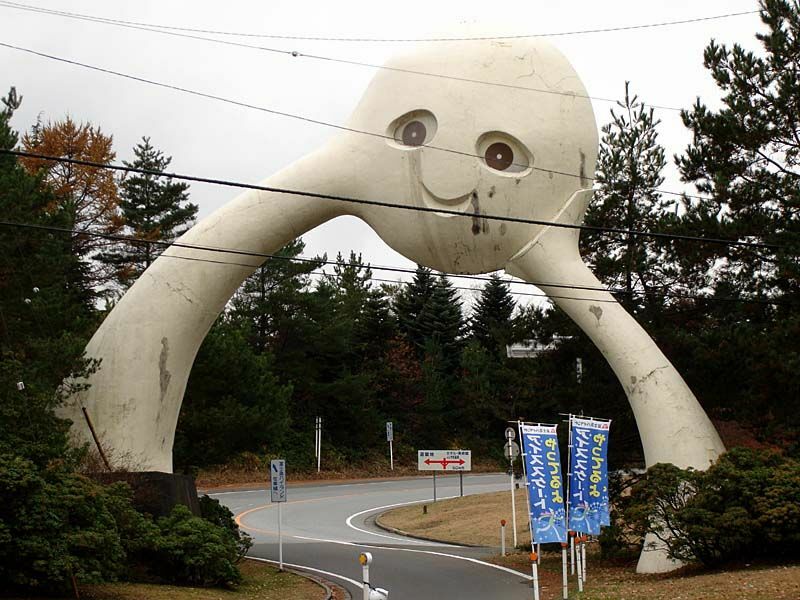 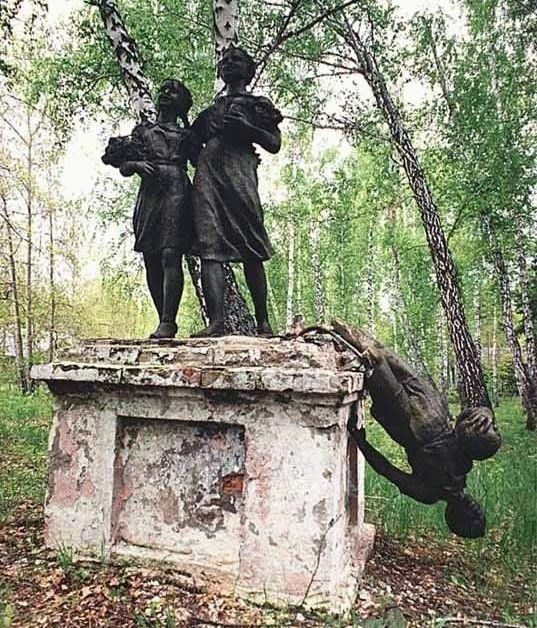 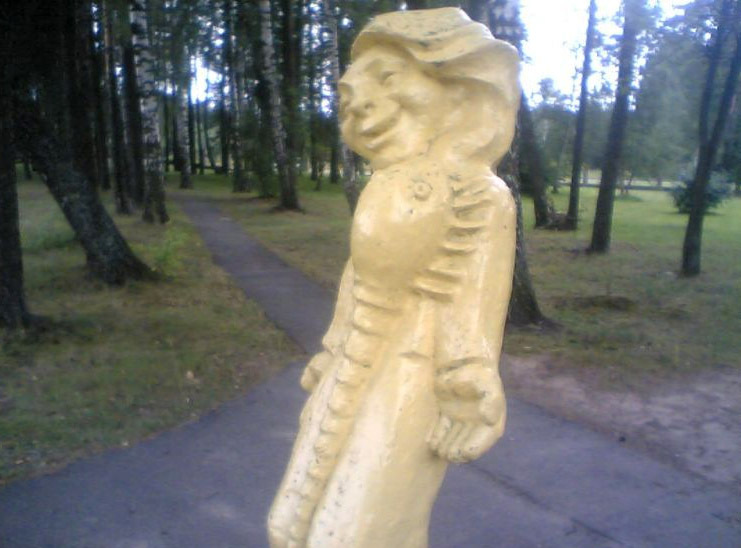 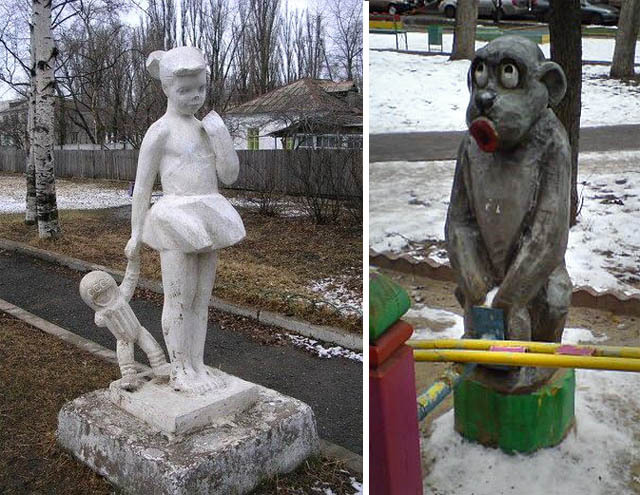 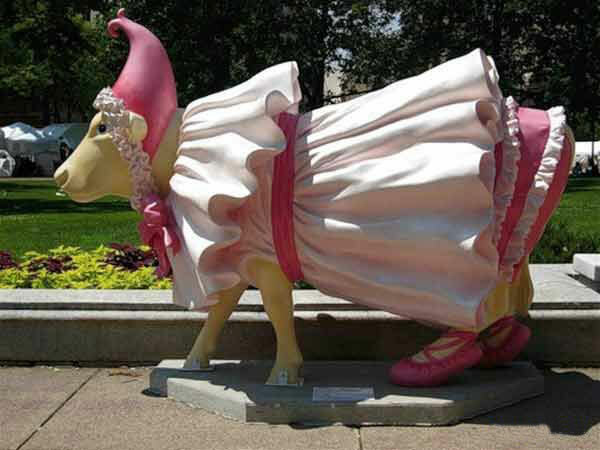 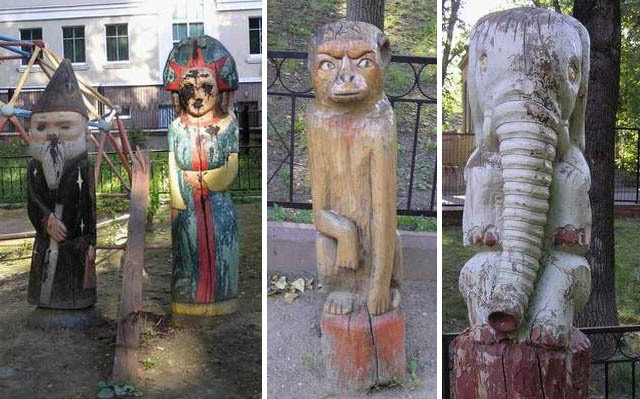 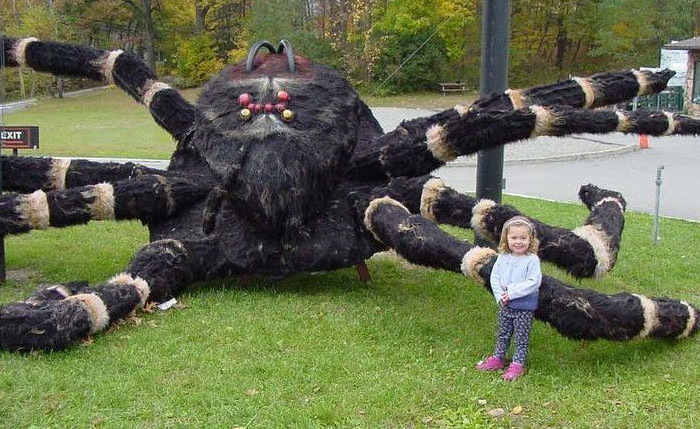 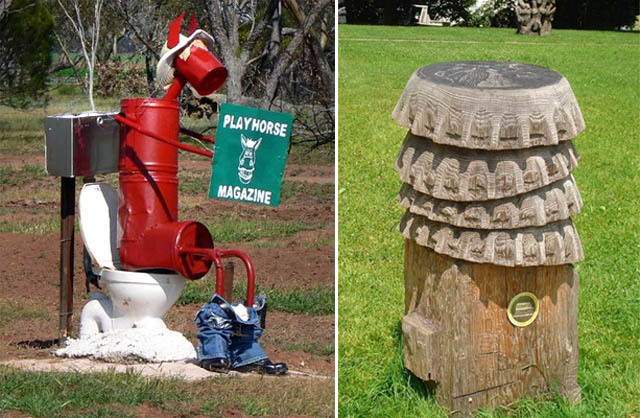 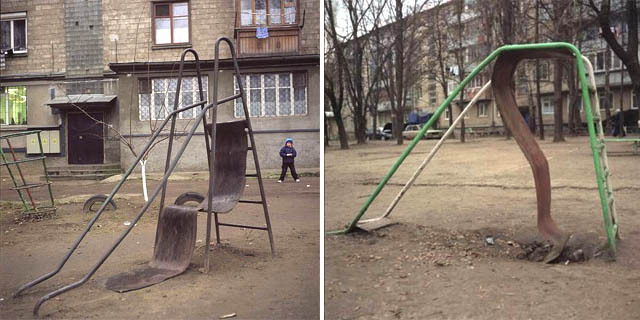 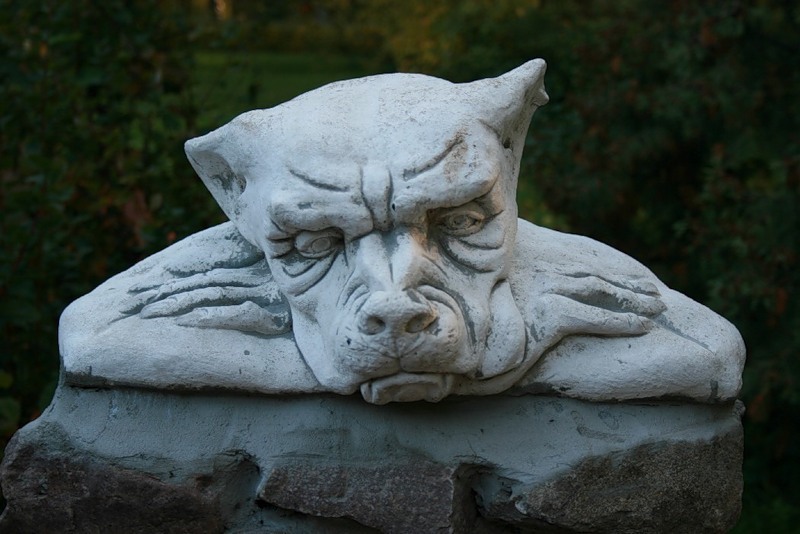 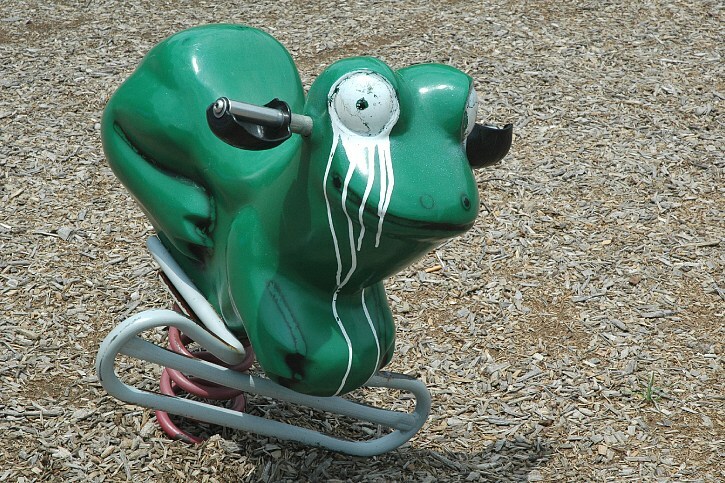 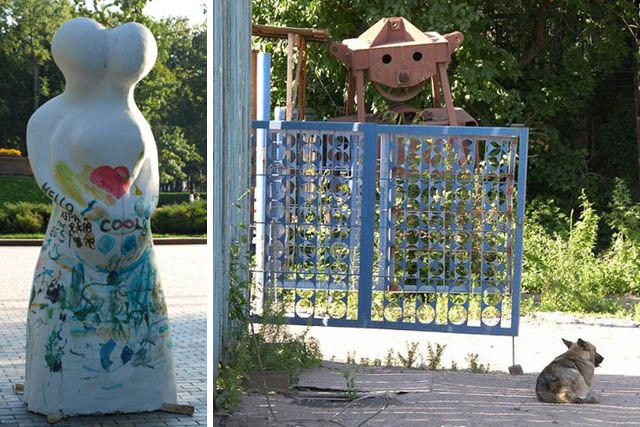 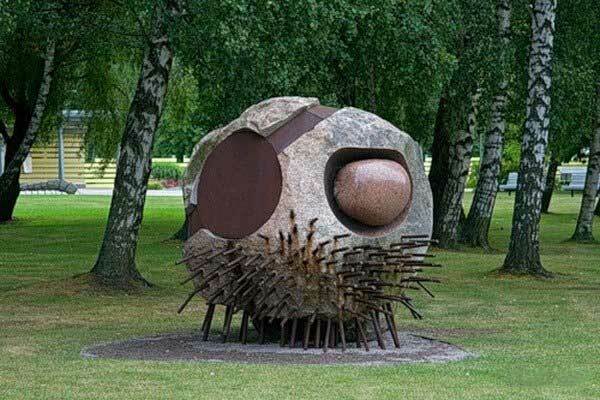 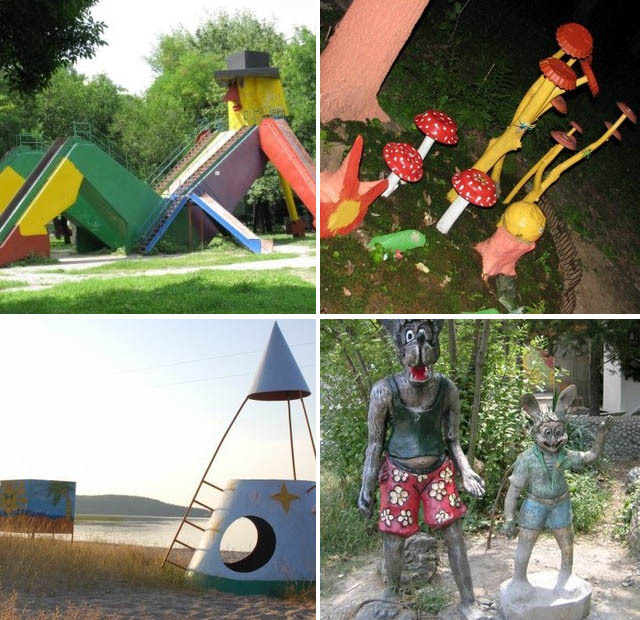 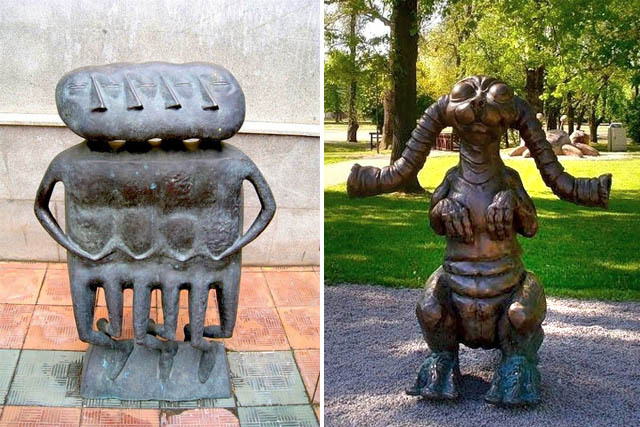 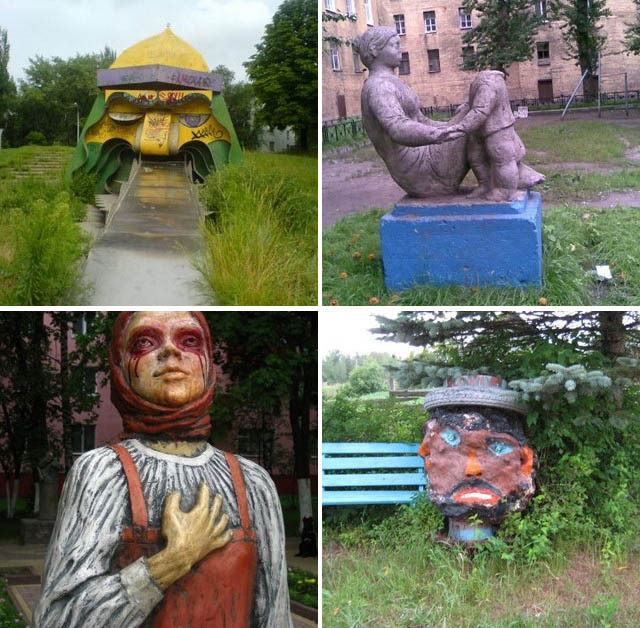 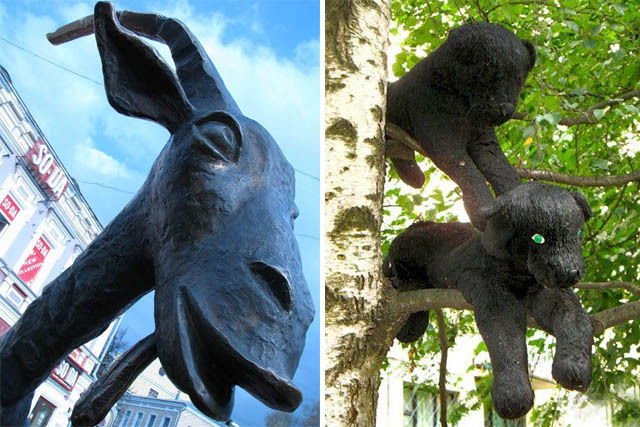 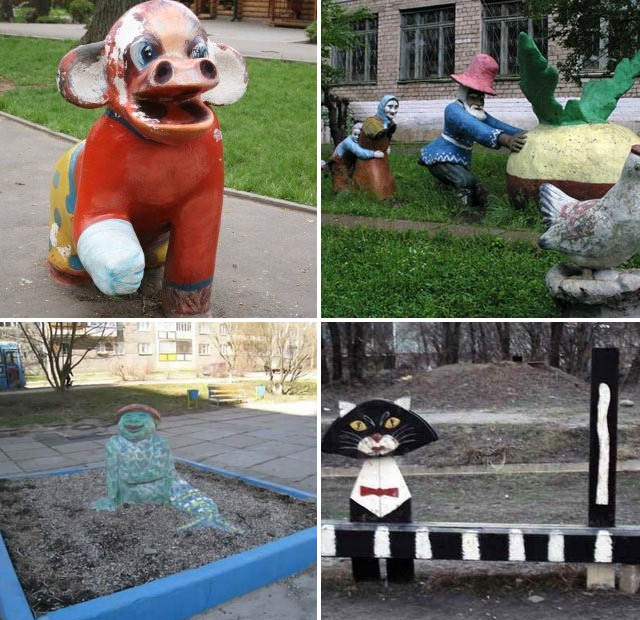 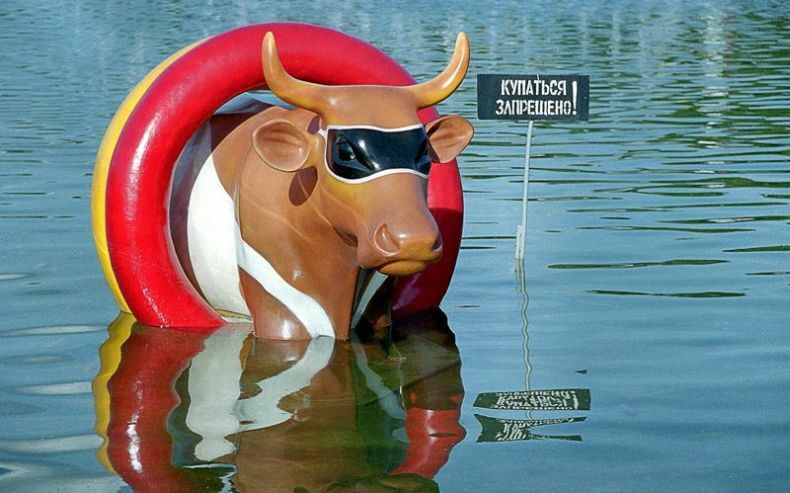 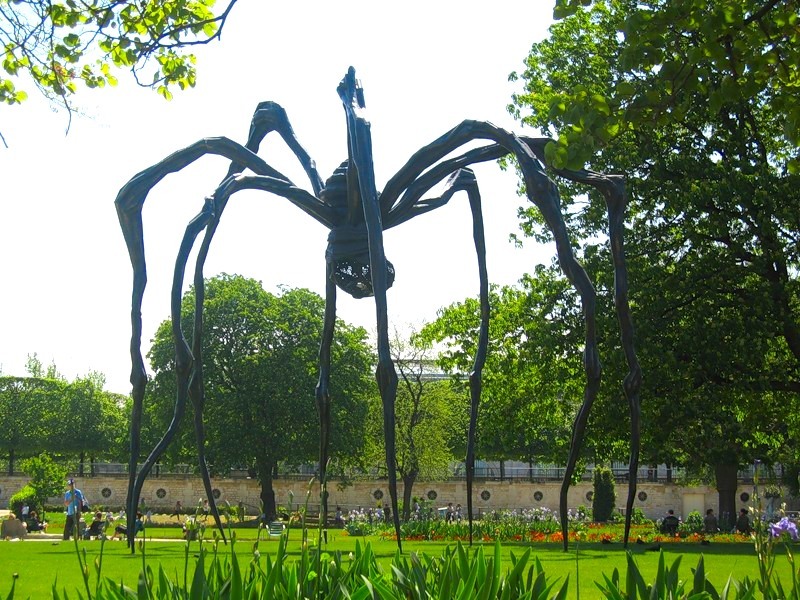 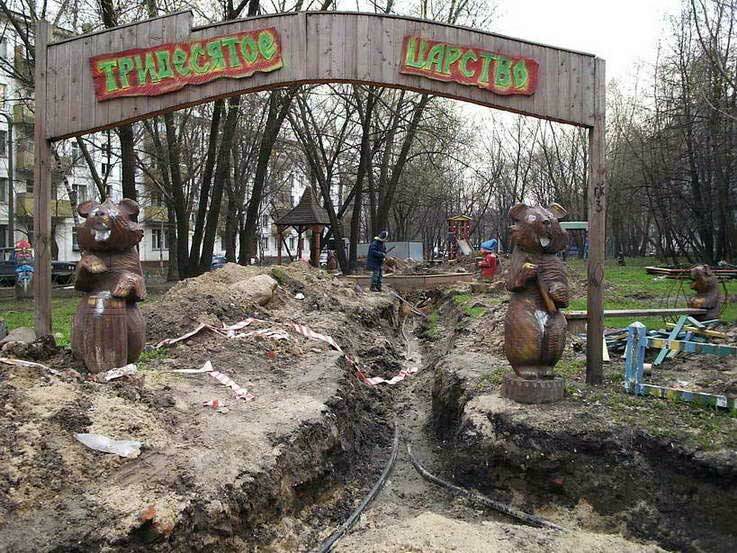 As we mentioned in our Part 1 and Part 2, these hilarious and often ugly sculptural atrocities for kids are seen generally in Eastern Europe and Asia, with only a few of them located in America. 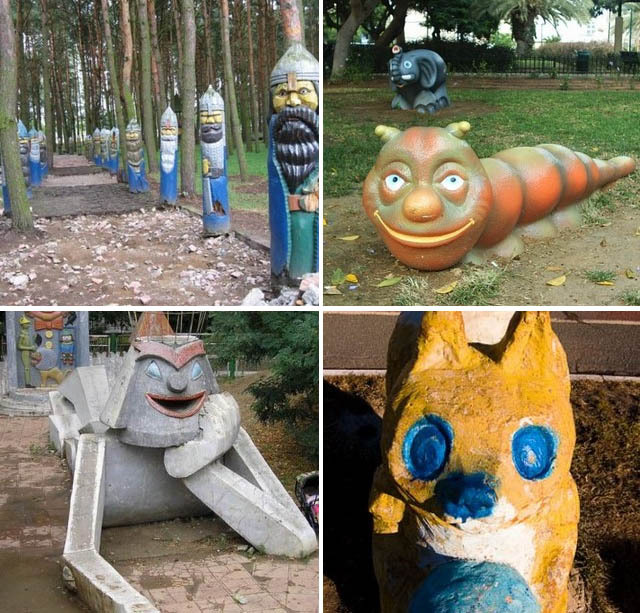 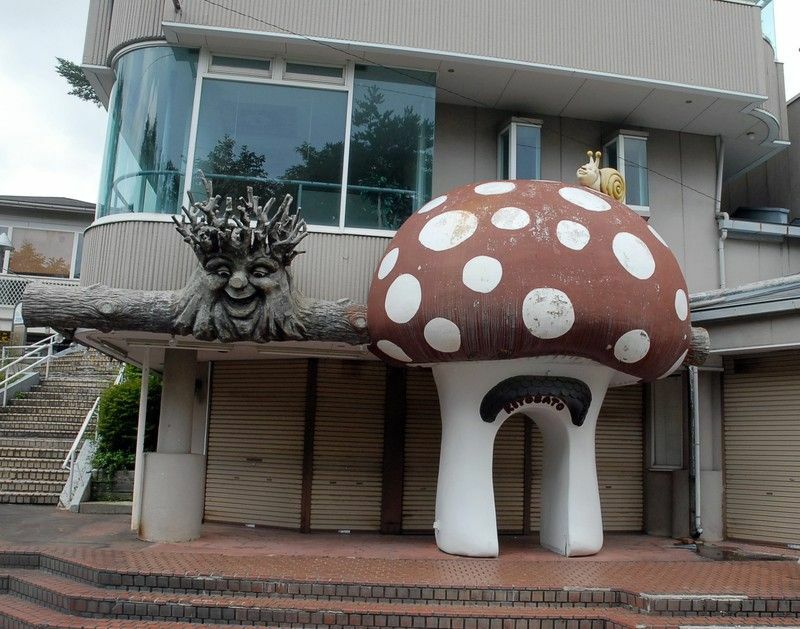 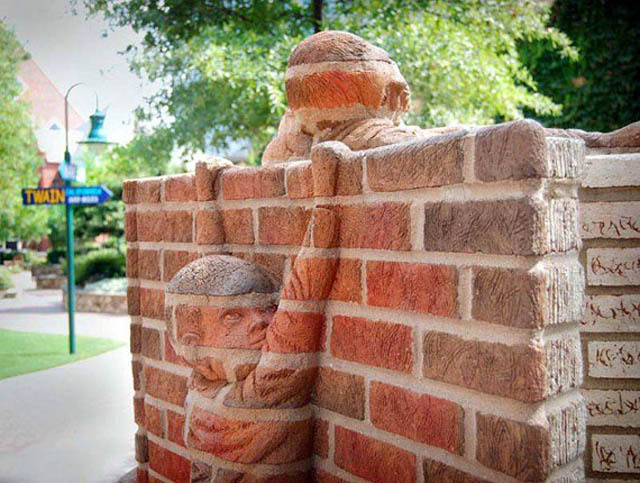 It seems that these "monuments to bad taste" are the results of either builders being lazy (perhaps on drugs? 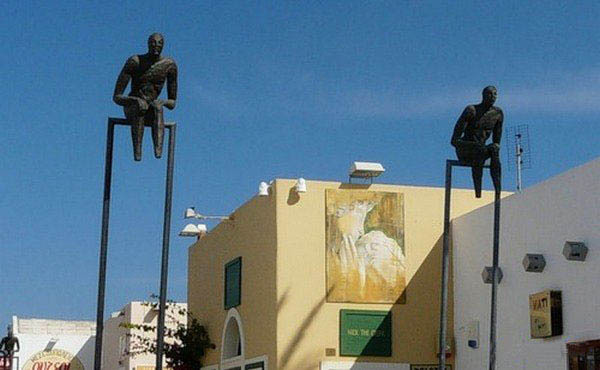 ), or artists sincerely believing in freedom of artistic expression but lacking skills to convincingly pull it off. 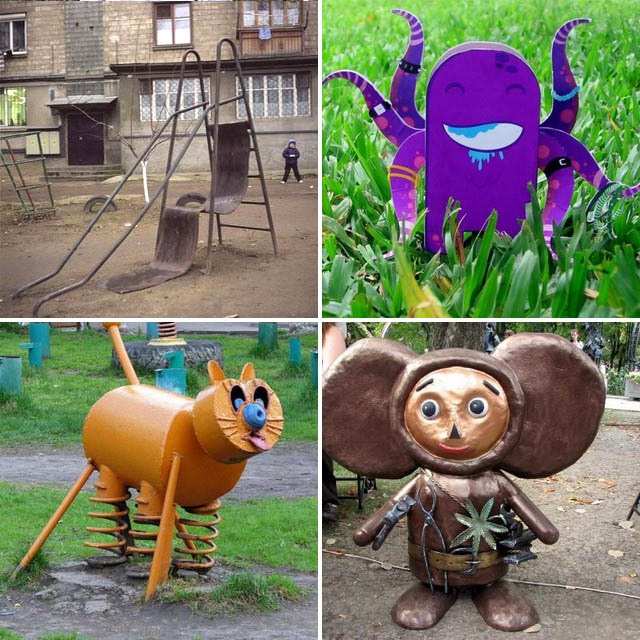 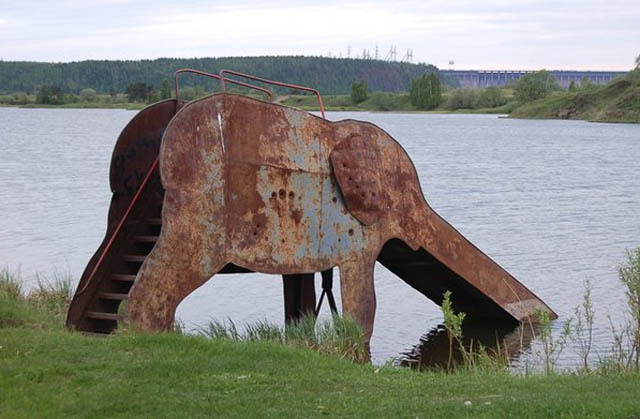 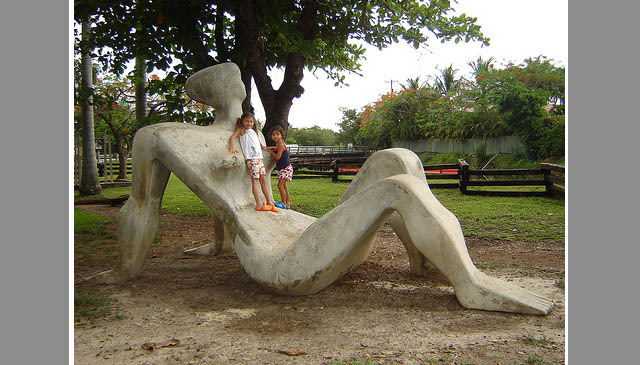 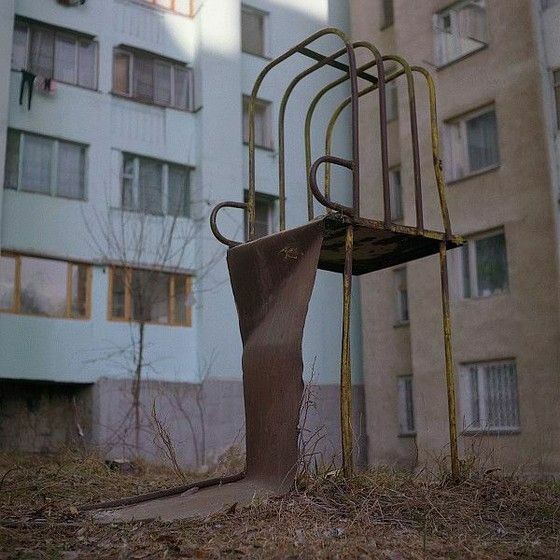 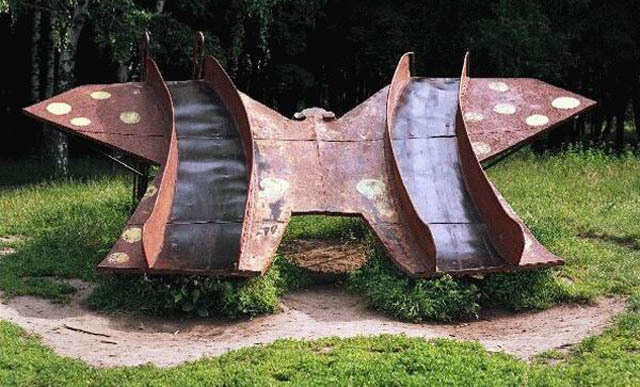 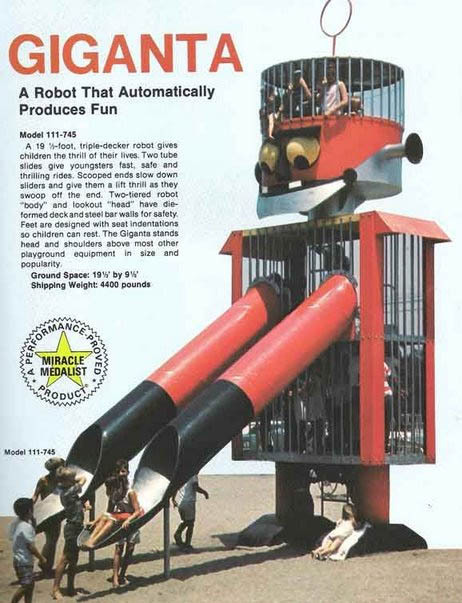 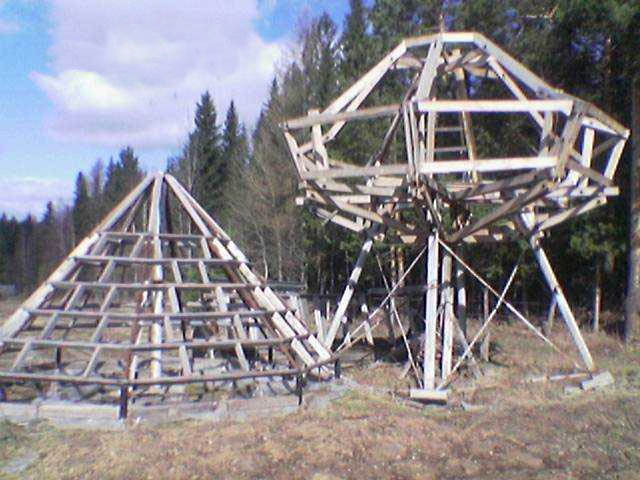 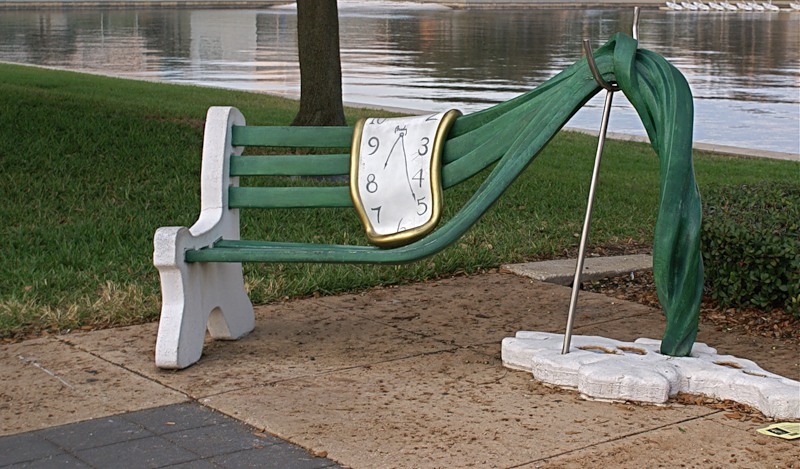 The weird thing is, we really like to see such crazy playgrounds sprout everywhere - yes, bring them on! 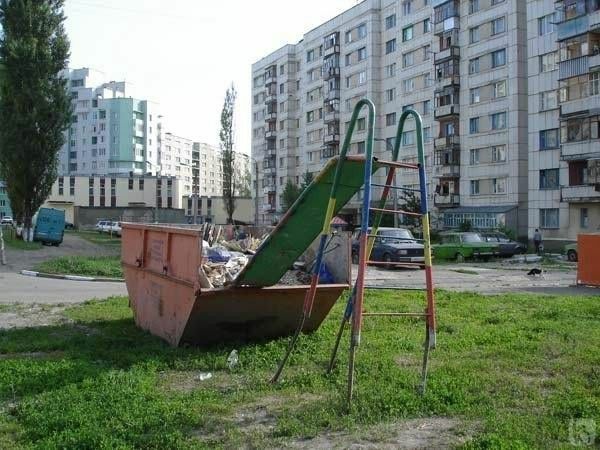 - because then your typical urban landscape might even change overnight from "soul-deadening" to "mind-boggling". 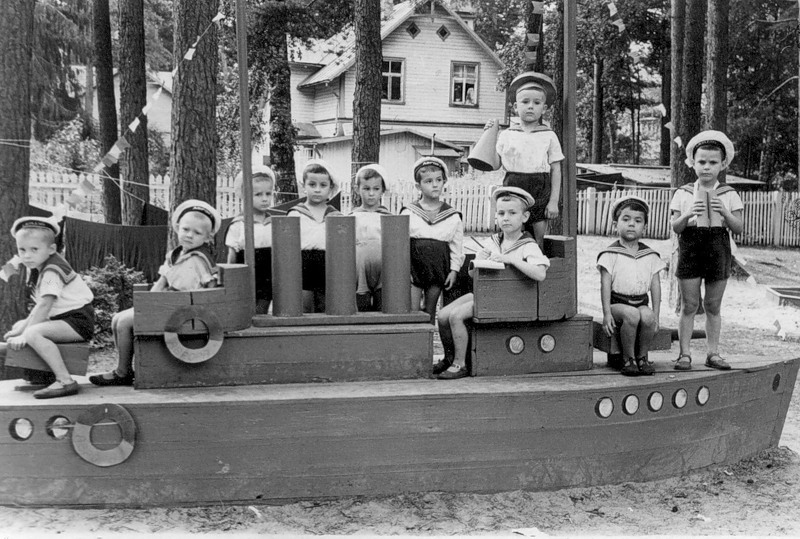 28,Dr. 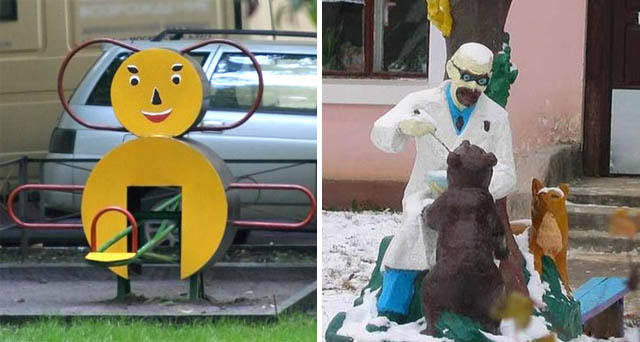 Aibolit "healing" animals; is more like Walter White testing metha on animals!